The EU-funded ODYSSEA project’s Tunisian partners, the National Association for sustainable development and conservation of wildlife (ANDDCVS) and Regional Activity Centre for Specially Protected Areas (RAC/SPA) held a national workshop on February 15 devoted to communicating with the country’s primary stakeholders in ODYSSEA and involving them in the project. 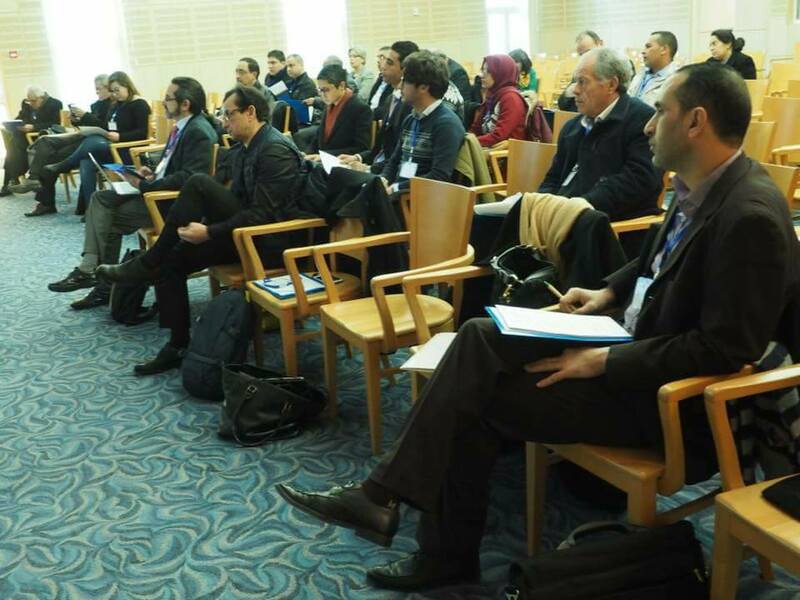 The workshop was held in the context of the official launching of ODYSSEA-Tunisia at the Tunisian National Library, and counted roughly 50 participants coming from public institutions, universities and NGOs involved in marine activities. Representatives of ANDDCVS and RAC/SPA outlined the objectives and planned activities of ODYSSEA, together with the support of ODYSSEA coordinating partner Democritus University of Thrace and ODYSSEA scientific director Dr. Ghada El Serafy of Deltares, and took stock of the relevant achievements and ongoing initiatives already underway. The workshop also served as an opportunity to discuss concrete methods for data collection through the ODYSSEA marine observatory as it nears the start of operations (by early 2019), and for maximising impacts of collaboration. Discussion focused largely on the Gulf of Gabes, the area to be covered by the observatory. 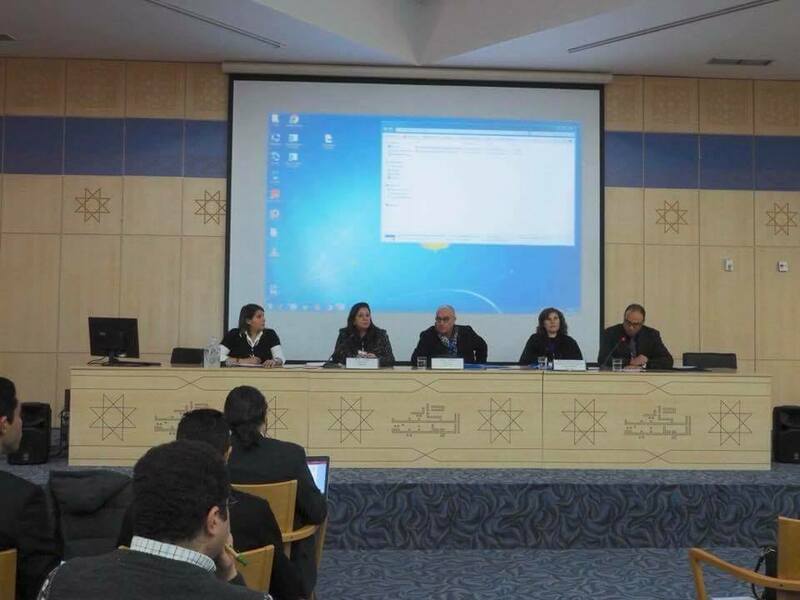 Under the leadership of Dr. Hekma Achour of ANDDCVS, participants in the workshop established three working groups which will focus on overcoming legal and technical aspects related to the creation and operation of the observatory and assuring its contribution to the development of the Blue Economy in Tunisia. The workshop follows the recent establishment of the ODYSSEA-Tunisia Facebook page, along with the pages of ODYSSEA-Greece, ODYSSEA-Egypt, ODYSSEA-Spain, and most recently ODYSSEA-Turkey. The ODYSSEA-Tunisia workshop was followed a week later by a meeting in Rome held on February 22 by Arslan Chikhaoui, CEO of ODYSSEA’s Algerian partner Nord Sud Ventures (NSV) and member of the World Economic Forum’s Expert Advisory Board, together with Confindustria president Vincenzo Boccia and Mediterranean Union of Business Confederations (BUSINESSMED) president Saida Neghza, who is also the president of the Algerian Confederation of Enterprises (CGEA). The meeting focused on sustainable development in the Mediterranean region in general and North Africa in particular, as well as how Italy could contribute sustainability to industrial development with North Africa, and the Blue Economy as a factor in the sustainable development of the Mediterranean region. Chikhaoui highlighted ODYSSEA’s contribution as an innovative platform for the collection and real-time processing of marine data for the use of economic actors and sought the support of Mediterranean employers’ organisations. Boccia expressed interest in ODYSSEA and in Confindustria potentially hosting an information workshop on ODYSSEA. 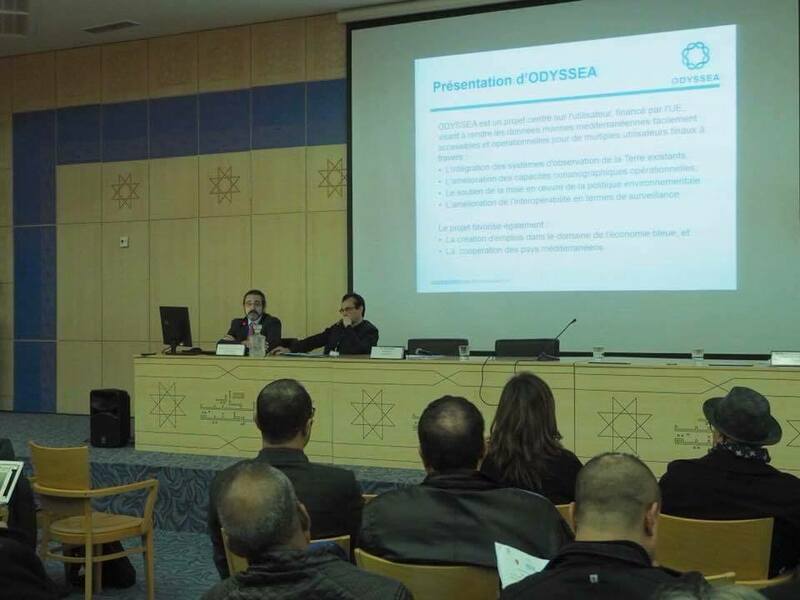 At a separate meeting the same day, Chikhaoui proposed that services offered by ODYSSEA could be part of the package to be provided by EBSO Med – Boosting Business Support Organizations and Business Networking in Southern Mediterranean Neighbourhood Countries, a new EU Neighbours project led by BUSINESSMED.